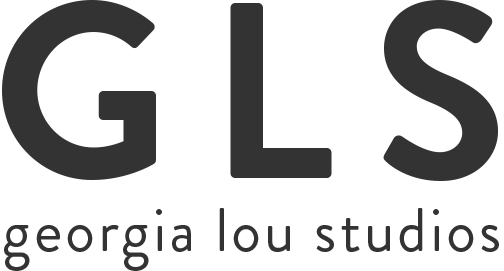 Georgia Lou Studios WordPress themes featured area slider is a large area toward the top of the homepage where you can feature eye-catching images linking to your posts. 1. Ensure your posts have featured images assigned. This is the image that the slider will pull in to represent your post. 1. The default setting for the Featured Slider is None. 3. Within the "Featured Slider Style" section, select the radio button next to the slider style of your choice. Be sure to save. This will enable your slider on your blog page. 1. All latest posts: By default, the slider will display all of your latest posts. 2. Posts from specific category: From the drop-down menu titled "Select Featured Category", you can also choose a particular post category to display in your slider. 4. In the slider settings section, you can additionally assign the number of slides to display. The slides displayed will be for the most recent posts within your selected posts to display.